Ask of God as of a loving father. Please don’t share this with my son, but I have been forming a plan for him. You see, Thomas is getting married in October. I’m very pleased. He’s pleased. She’s pleased. It’s all good. Weddings, as you’re probably aware, can be really expensive; however, as the parents of the groom, we’re not finding it too burdensome, which is good because of a desire I have. Thomas is driving a cast-off minivan with all manner of problems. One of those problems is that left sliding door is held closed by a strap. My desire is to sell the old clunker (which is still in my name) and buy the new couple a better car. Would I buy them a brand new, fancy-schmanzy car? No, but I’d love to put them behind the wheel of a more reliable, newer vehicle. The problem is that I’m not sure my bank account can make this happen. The van won’t bring a huge sum, and our savings account has other demands on it. Still, I’d really love to make this happen. My intentions are not as pure as God’s. There’s a part of me that looks at that money selfishly. My abilities are nowhere near as great as God’s. He can provide anything He wants. If this sinful, limited father can have such positive intentions toward his son, what generous intentions will our sinless, unlimited Father have toward us. We just need to ask. 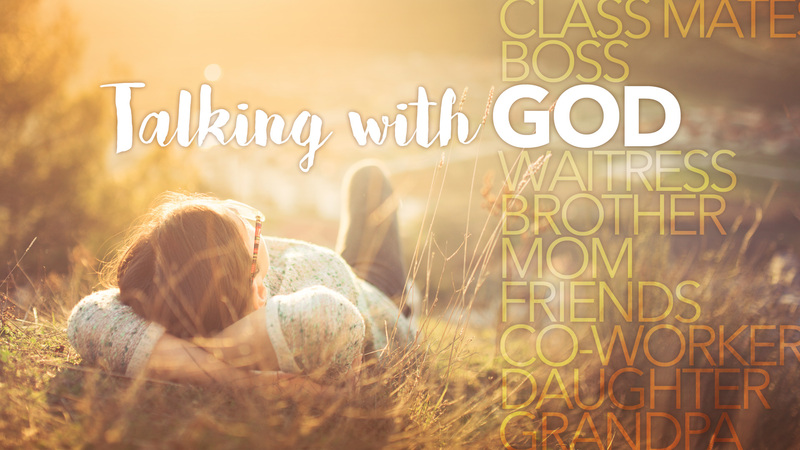 What results have you experienced when you ask God for worthwhile things? Are there important matters in your life in which you don’t ask for God’s assistance? Think of something important that you should ask of God. Then ask of it all this week. See where that goes.